A blend of local grapes such as Pinot Blanc and Auxerrois blanc, vinified in the traditional method. A minimum of nine months maturing on lees ensures complexity, and creates a toasty, nutty, sometimes flinty character. 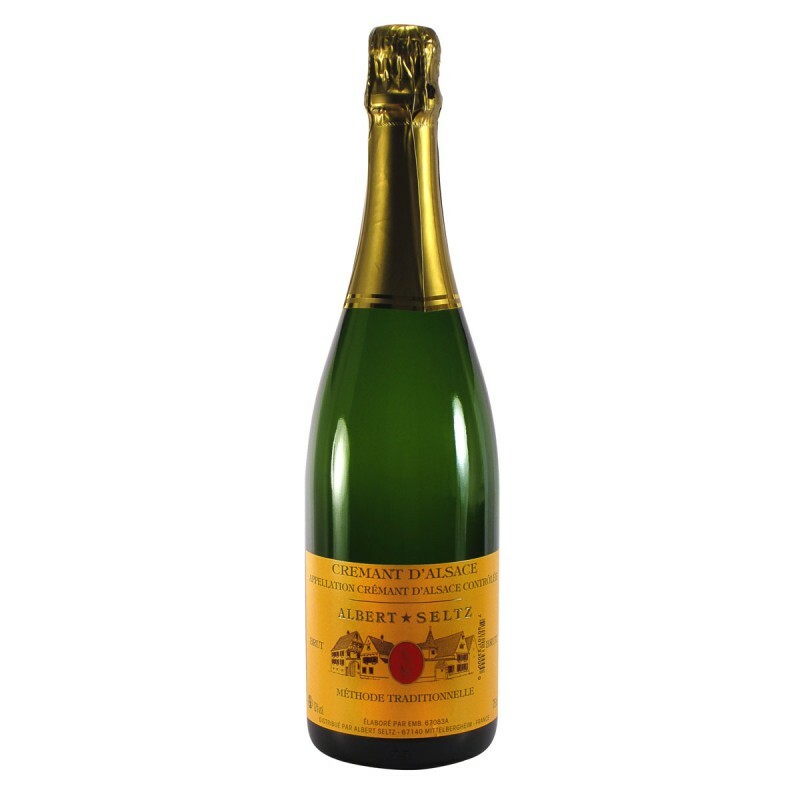 It has a fine lively mousse and aromas of citrus and yellow fruit. 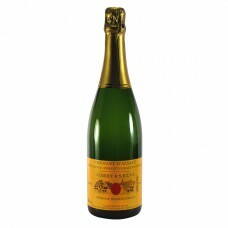 Dry, quite full and rich with a good finish, easy to drink alone or with food and serious enough for celebrations too.